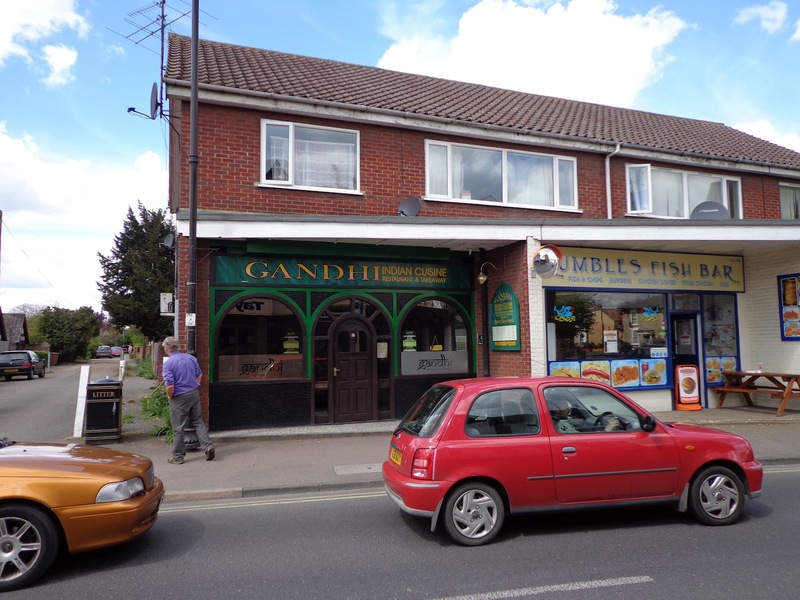 Gandhi is an Indian Restaurant in Mildenhall right on the high street. It is frequented by USAF service members quite regularly and you can also order for takeaway. I have eaten there for a going away and it was really nice and the staff were lovely.